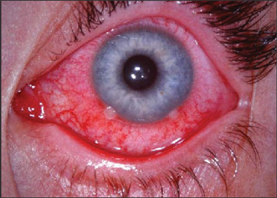 Conjunctivitis is a broad diagnosis that deals with the Sclera or Conjunctiva (white part) of the eye. 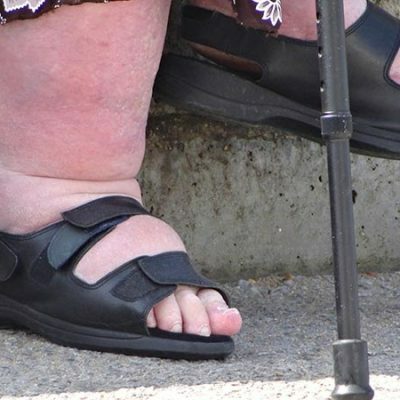 It is commonly caused by infection – mostly viral – but occasionally bacterial. Learn more about Eye anatomy by clicking here. – Symptoms usually begin in one eye – it can move to the other eye. – Typically symptoms start in one eye. 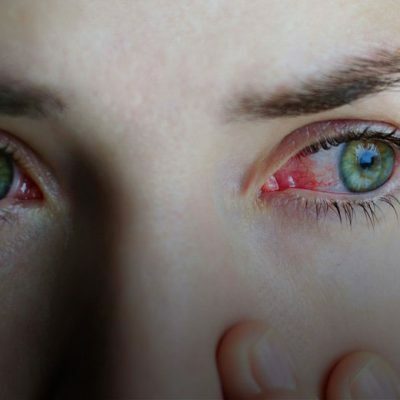 – The infection can move to the second eye. 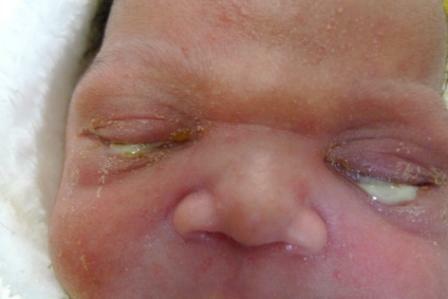 – Swelling of eyelid and discharge can be seen. – This can cause the lids to stick together after sleep. 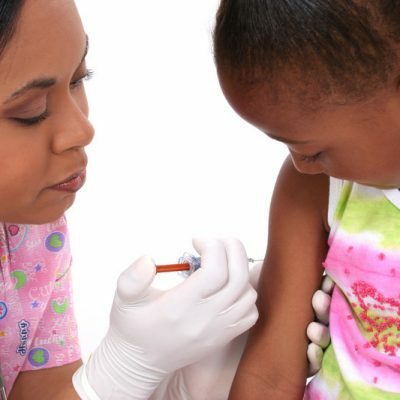 – If from a STD – a one time injection could be given. 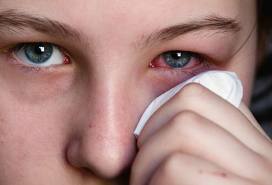 – Eyes become very itchy, followed by redness, and drainage. – Often can be self healing. 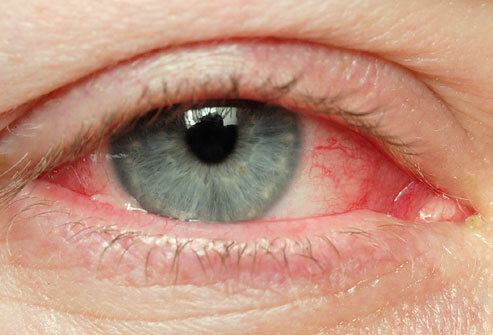 – Often some redness can be seen in one of both eyes. – Causes could be viral, dryness, trauma, ultraviolet, allergies, and others. – Sometimes, routine visit with Eye Doctor is recommended.